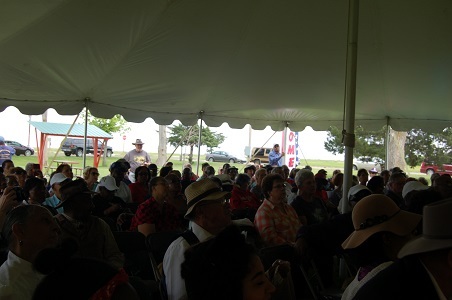 Our first annual Chautauqua (living history characters performing under the big tent) was held on Saturday, Memorial Day weekend May 2017. It is our annual spring event. 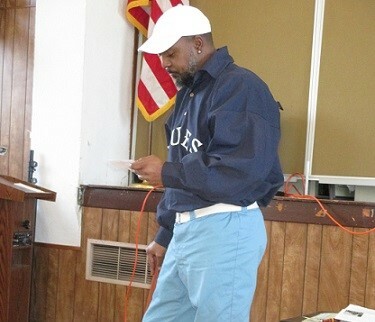 The crowd of over 200 spectators were educated, entertained, and humored with over twelve characters and stories being presented about Nicodemus history and early settlers. 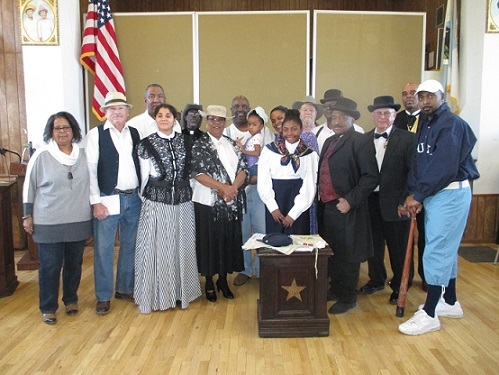 Descendants and friends volunteer to play the characters who tell their stories, from newspaper editors reporting news, banker and customer disputes, business owners and clients, politicians, homesteaders, baseball players, prairie fires and doctoring, etc. 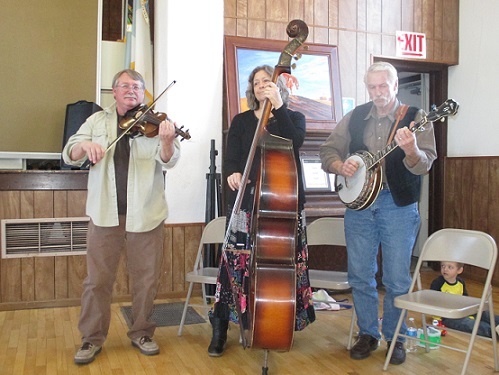 Period music provided by the Nicodemus New Old Timers entertains the crowd between performances and provides an opportunity for participants to dance. Sponsors for the event are Dane G. Hansen Foundation, Nicodemus National Historic Site, and food and refreshments provided by Walmart of Hays.